Concurrent Potent Inhibitory Modulation of AChNRs, VMAT, and DAT. 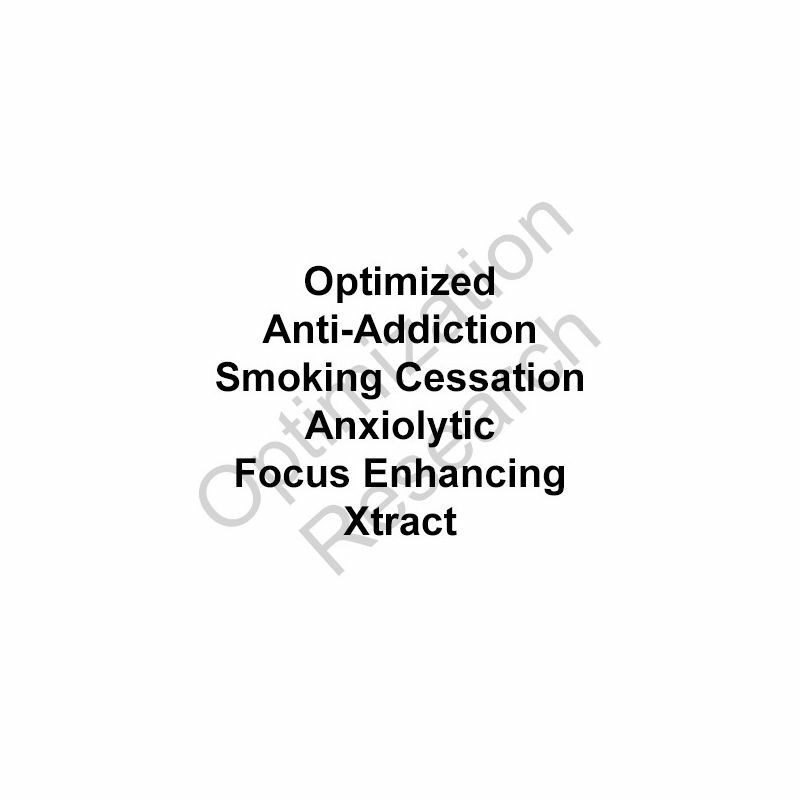 Indications for anti-addiction (smoking cessation, stimulant cessation), anxiolytic, antidepressant, and vigilance/focus/ADHD research. Concurrent Potent Inhibitory Modulation of AChNRs, VMATs, and DAT. 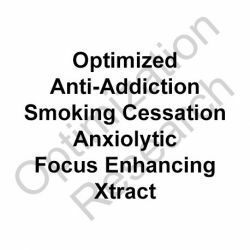 Developed toward the goal of an Optimized Xtract to foster smoking cessation and as an adjunct aid within anti-addiction spectrum paradigms. In murine model assays AASC-OX inhibited nicotine craving behaviors in a superior fashion to varenicline with doses administered at 6-12x that of varenicline. ED50 results respective to varenicline reflected a dosage of 8.1x that of varenicline. Within rats superior effects on nicotine craving behavior abolition and weight gain attenuation were demonstrated as compared to naltrexone with a doage potency of 8-fold. Demonstrates moderate locomotor stimulation and antidepressant/anxiolytic effects in animal models. 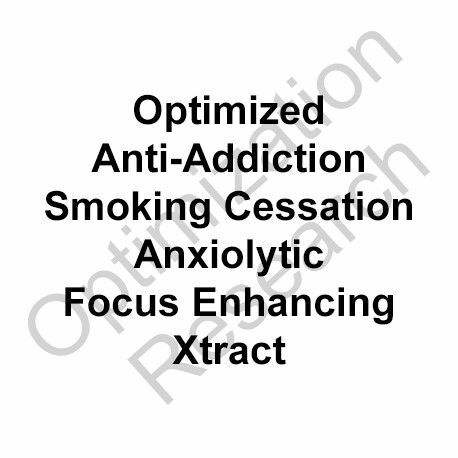 Assays for enhanced cognitive function are slated with repect for pursuit of research toward goal indications of ADHD, et. al. FREE 200mg TLR SEP-OX AASC-OX upon request with any order of both J147 98% and NSI-189 Phosphate 99%.